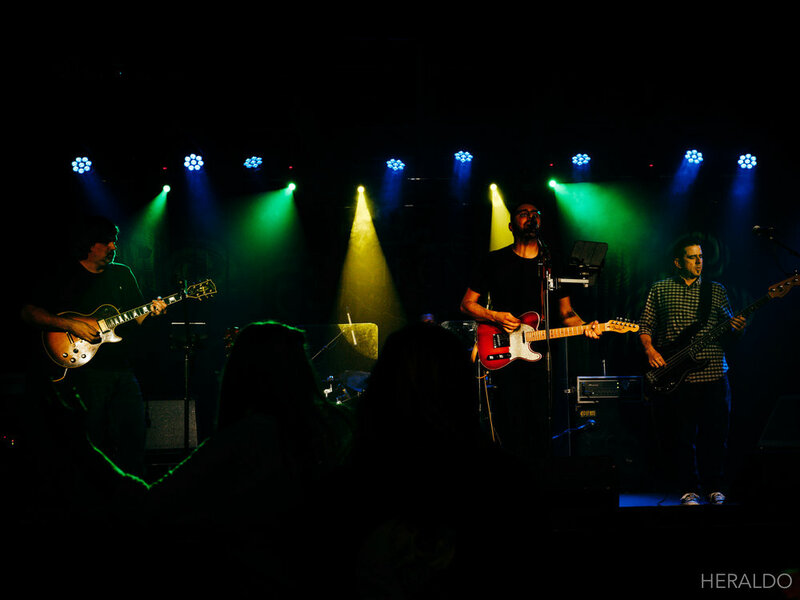 Carbon City Lights is a groovy alternative rock band based in San Luis Obispo. Their sound blends folk, pop and rock with some funk, and even a little country twang. The band’s live performances are fun and energetic, and feature extended jams with tight rhythm and dueling guitars. 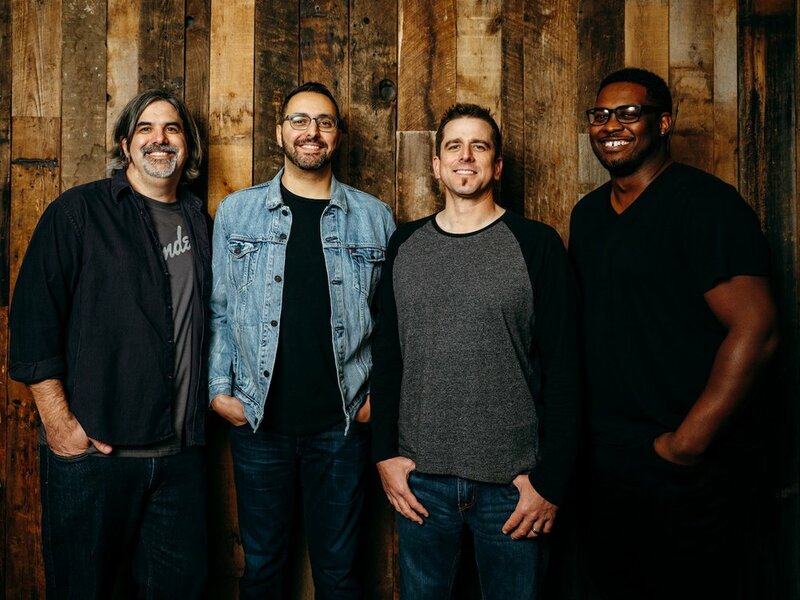 Carbon City Lights started as a solo project by singer-songwriter, Michael Venia, in 2010 in Toronto, and morphed into a full band in 2018 with Central Coast locals Bret Heenan (lead guitar), Dan Hernandez (bass), and Gerald Purify (drums). Listeners will appreciate the authenticity that comes from Venia’s lyrics and shines through in his powerful vocals. Their music rings with influences of Dave Matthews Band, Pearl Jam, and Coldplay. Singer-songwriter, Michael, picked up the guitar while growing up in Saudi Arabia listening to Rick Dees Top 40 international radio hits. As a teen, he was interviewed by CNN's Chief International Correspondent, Christiane Amanpour for a piece on Western music in the Middle East. After leaving Saudi Arabia, Michael gained traction in the music scene in Toronto, Canada while going to recording arts school and performing original music. 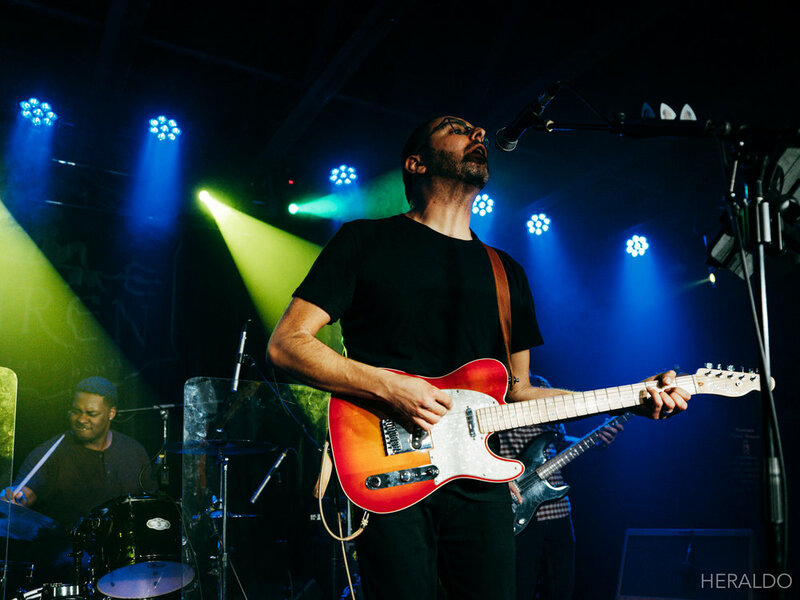 As an audio engineer, he's produced his music independently and is now sharing his sound with the full band on the Central Coast.